You know lots of people who want to help. A big wedding can only be carried out when you have many reliable people around, which often include family members and close friends. Get real here: Can you count on many willing helping hands who sincerely want to assist you in making your big dream wedding come true? You’re after a lot of fun. If you want the wedding reception to be a bona fide party, then, by all means, go big! More people involved means there will be more creative ideas and more energy for the party. You have the resources to spare. For a bigger wedding, you need more food, more tables and chairs, a bigger wedding venue or wedding tent, and more giveaways. If you have money to spare, then go for it. You want a more curated experience. Aside from being easier to set up and run, a small wedding affords you to provide each guest with a better experience. Personalized treatment, multi-course meals, more bonding opportunities – these would be possible with a smaller guest list. You need a more intimate setting. Not all weddings need to have the loud atmosphere of a full-on party. A small wedding is good if you want to have a more laid back time. Depending on your taste, you might better enjoy an intimate moment with your loved ones. You need to cut costs. This is especially true if you spent a lot on other aspects of the ceremony, such as in destination weddings. 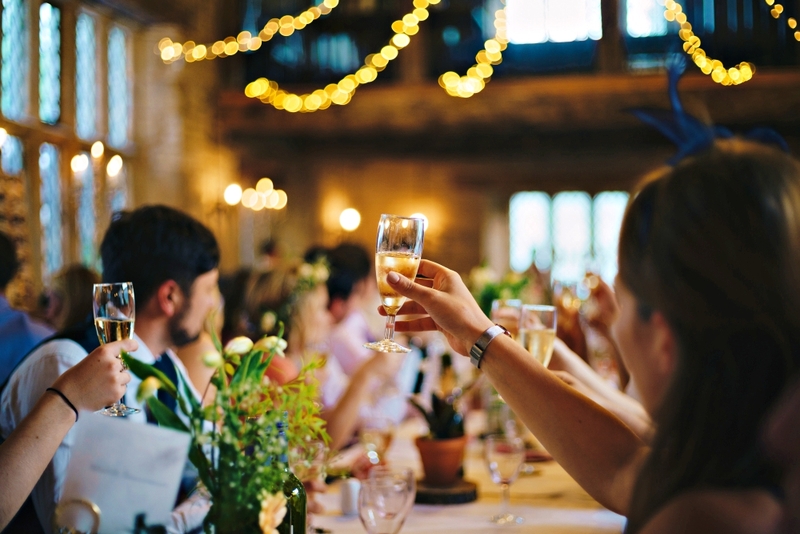 Fewer wedding guests means lesser resources needed, and the savings you make on rental costs could go a long way. As marriage is a turning point in one’s life, it should be planned carefully. Deciding on essential factors starting from the size of the wedding guest list would be crucial in sealing the success of your wedding day. Whether you’ve decided on a big or small wedding, consider renting a wedding tent. 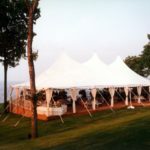 Call Signature Event Rentals to help you choose the perfect tent for your wedding.